Two Macedonian companies take part at the 5. Food Expo, the largest food and beverage trade show in Southeast Europe, held March 10-12 in Athens. Lars-Perustija from Stip and Agrar Ko from Kocani are representing the Macedonian stand at the fair, MIA reports from Athens. Lars-Perustija representative Sofija Mitevska says the fair is a good opportunity to promote their products and a chance for future cooperation. 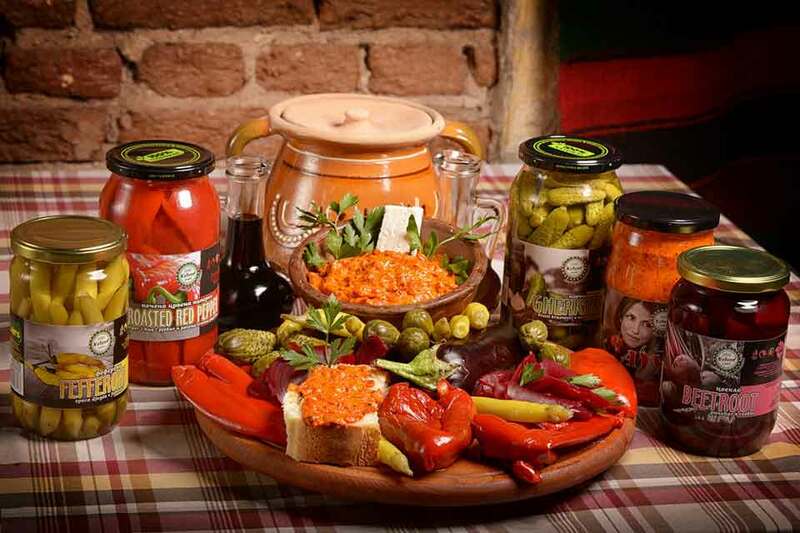 The company focuses on products such as ajvar, natural juices, sauces, sugar-free jams. Agrar Ko is present at the fair for the third time. "We came here as visitors the first year, and this is our second year as exhibitors. There are visitors from other countries not only Greece. We already export our products to Greece," said company owner Jasna Stojmirovska-Velickov. Agrar Ko specializes in vegetables and hot peppers. Both companies will hold B2B meetings with potential clients over the course of fair's three days. Food Expo brings together 1,300 Greek and foreign exhibitors at an area of 55,000m2. About 70,000 visitors are expected at the event.